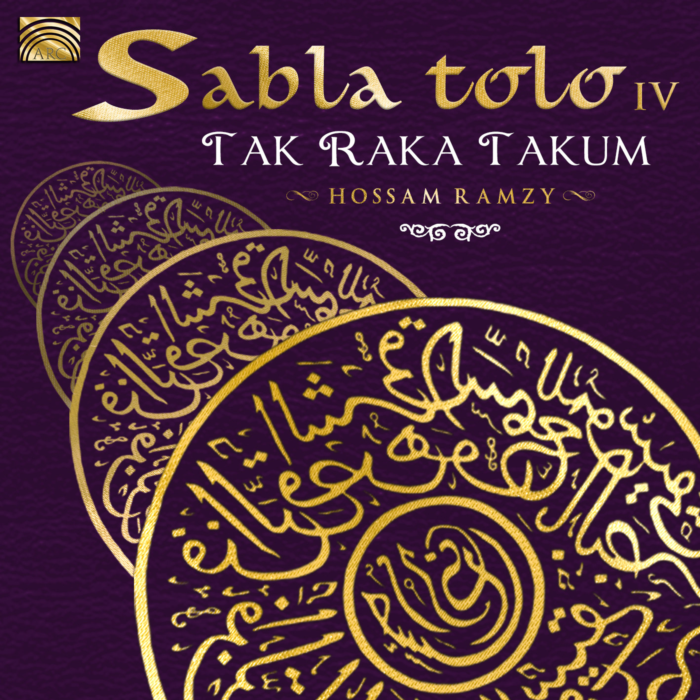 Sabla Tolo IV - "Tak Raka Takum"
View basket “Best of Hossam Ramzy” has been added to your basket. 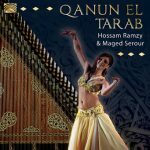 A heady collection of brand new, hip-swaying, high energy percussion compositions with full arrangements for Oriental dance. Egyptian percussion with an African feel, with hot and driving Brazilian Samba and a hint of Indian spice, mixing it up with Moroccan Shaaby and Flamenco – boiling it up with a bit of ‘witchcraft’! Info in English and German.